If you are using the custom ROM CyanogenMod on your Nexus 5 or any other android than you are aware with the CM Theme. 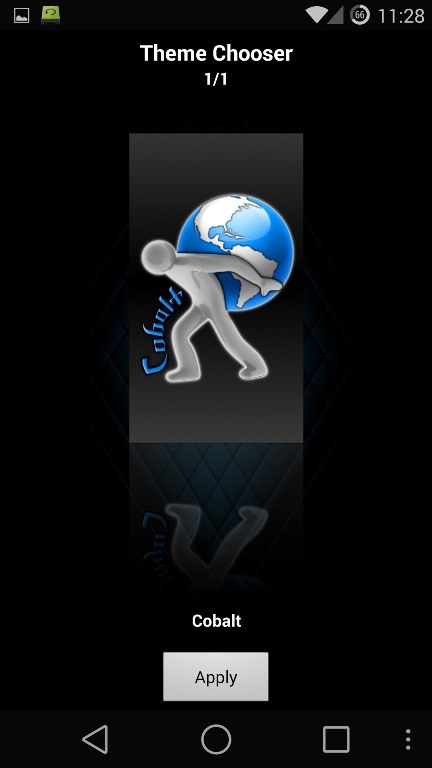 In “Theme Engine” feature of CyanogenMod ROM you can easily install the CyanogenMod Theme from the Google play store. But if you are running on the the Stock tom than you can’t install all these themes on your device and can’t customize the look of your device. In simple word if your android is running on the CyanogenMod rom than you can apply all these themes from the Google play store. With these themes you can easily change the look of almost everything on your phone—from system menus to app icons. Now you can also enjoy all these themes on your Nexus 5 or any other android smartphone with the help of HKThemeManager Xposed module. All you need a rooted phone with Xposed framework installed. 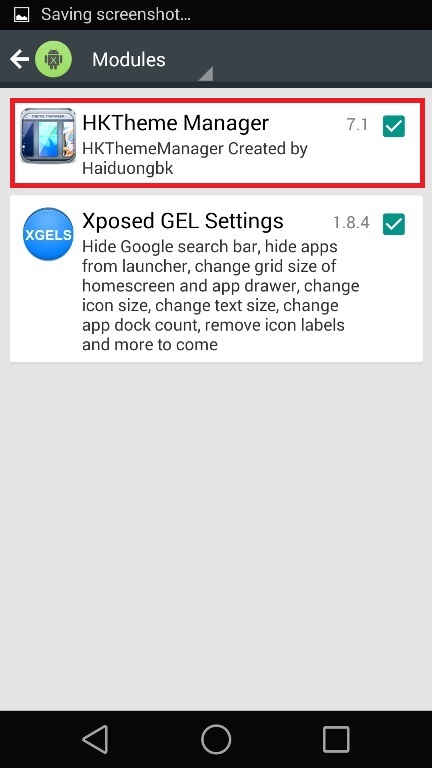 Check out some of the best rooting guides at HowToRootMobile.com and read our guide here how to install the Xposed Framewrok on android. 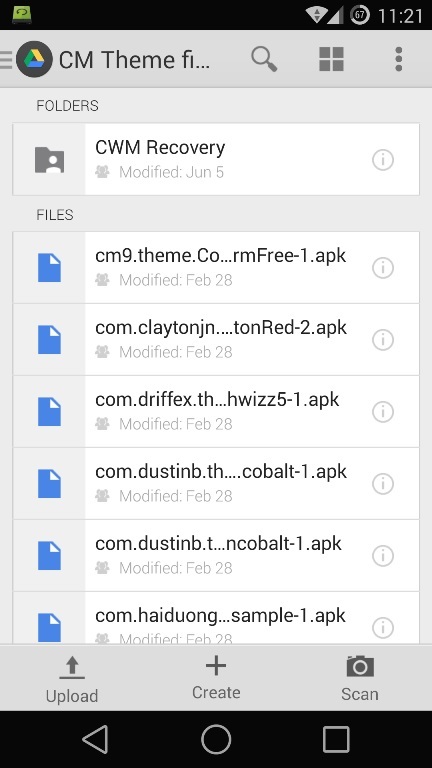 Once the Xposed frameworks in install on your phone, run it and search for the HKThemeManager from the Download section. Once you found the module install it on your device, hit the Download button for the most recent entry. Once the module is installed, activate it from the Module option and reboot you device to complete the installation process of the app. Now the next step is to install the theme from the Google play store. Unfortunately, some of these Google plays store CM themes use an XML file to theme Android, and the Xposed Framework itself is not capable of applying these files. But the developer of the module fixed some of the theme and you can easily install them on your device. Just tap this link from your Nexus device to view the complete list. If asked, open the link with your Google Drive app. 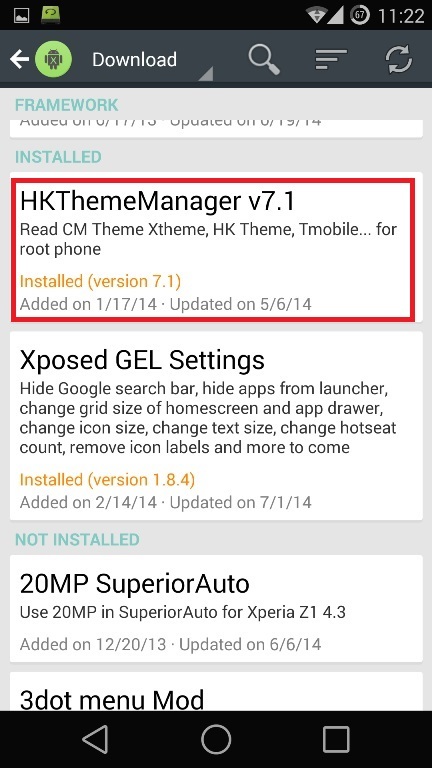 Once the theme files are installed on your device, run the HKThemeManager app from your app drawer. 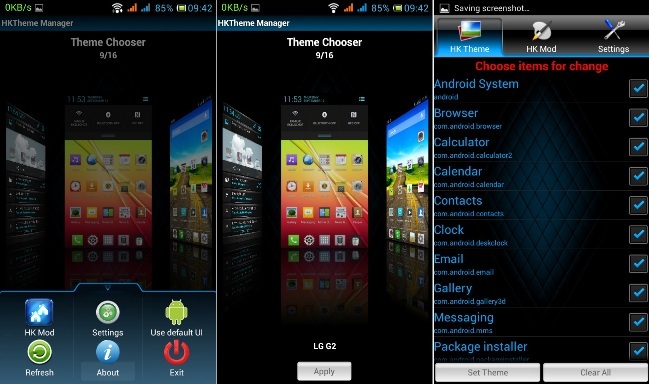 Now you will see the list of themes you’ve installed on your device. From here select your favorite theme and hit the Apply button to change the loos of your phone. A reboot is needed for the changes to become active, so hit Update Now to take care of that part. As soon as you get back up, your theme will be active. Which theme do you like the best? Let us know in the comments section below.